Both the G$ and OMC multi-grid currencies reported strong growth over the last two months. Since we last took a look at their numbers in mid-August, the OMC currency — backed by Austrian Linden exchange operator Virwox — has grown from 14 to 20 grids, and now reports 382,537 OMC (US $1,331) in circulation, up 27 percent from 302,037 OMC (US $1,045) 60 days ago. Meanwhile, the competing G$ currency from CyberCoinBank gained two grids, growing to a total of 12 grids, including Second Life and eight public OpenSim grids. It now reports 112 million G$ (US $448,000) in circulation, according to CyberCoinBank founder Frank Corsi. Some of that currency is circulating in Second Life and in private role playing and gaming grids, he said, but did not disclose the specific proportions. Total number of OMC's reported users is a fraction of G$'s reported users. 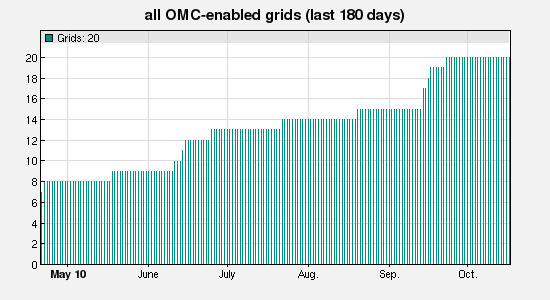 More grids are testing OMC right now and getting ready for its adoption. 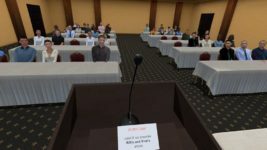 “We want an economic system that not only allows in-world transactions to proceed without a lot of hassle, but we want it to be exchangeable for as many real world currencies as practical,” said Myron Curtis, founder of Virtual World Grid, the third-largest grid running on the OpenSim platform. Curtis said that his grid also considered using PayPal and standard credit card payments, but decided they were too complex and expensive. “We won’t exclude the use of external monetary systems, but we prefer to have one that is as much like the Linden dollar system as possible because it works well and already has a large base of people who are familiar with using it,” he added. 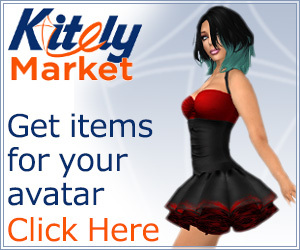 Some grids, such as OSGrid and Avatar Hangout, use both currencies. There is no conflict between the two systems. The G$ works with a proprietary vendor network. All a merchant has to do to accept G$ for payment is to get a free vendor and install it in his or her shop. Customers register for the G$ accounts online — they don’t have to be based on a G$ grid. Meanwhile, the OMC works through a module that has to be installed by the region operator after getting approval from Virwox. The OMC currency works through the viewer, using the standard LSL payment scripts. Whenever an OMC currency holder travels to an OMC-enabled region, the user’s current OMC balance shows in the top right of the screen, where the Linden dollar balance is displayed in Second Life. As with the G$ currency, the customer doesn’t have to be based on an OMC-enabled grid in order to use OMC. 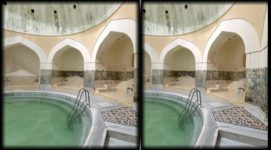 Both require a second, Web-based, payment confirmation step for additional security. 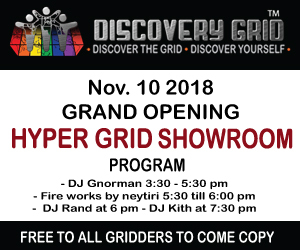 And both G$ and OMC are hypergrid enabled, meaning the customers can travel to multiple grids on shopping trips and bring back products to their home grids. OMC has seen more takeup in the larger grids in the OpenSim universe since it was launched this past spring, partly because of solid backing from Virwox, one of the largest Linden dollar exchanges in Europe, and its lack of affiliation to any specific OpenSim grid or shopping platform.Virwox has traded over 4 billion Linden dollars (US$ 14.5 million) since it was founded in 2007. In addition, the OMC is fully convertible to the US dollar, the Euro, and the Linden dollar, through a simple Web interface. 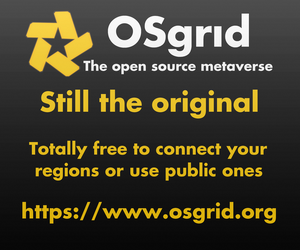 OMC is accepted on almost twice as many grids as the G$. 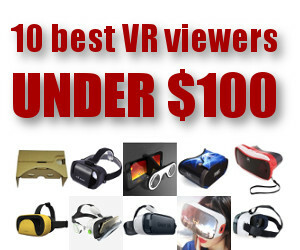 The G$, which was launched in 2008, is affiliated with the Avatar Marketplace online shopping platform and its family of associated grids such as AlphaTowne and Virtual Highway, as well as a number of properties in Second Life. The shopping platform is both a benefit and obstacle to the growth of the currency. On the one hand, merchants who adopt it may find that the online marketplace is an easy way to distribute their goods. On the other hand, grids owners and merchants may want to set up their own online store fronts, and see the marketplace as competition. More importantly, the G$ is a fictional currency. According to Corsi, CyberCoinBank will not redeem it for cash. However, currency holders looking to cash out may be able to use affiliated third parties to exchange their G$ for dollars. Today, CyberCoinBank lists four approved resellers of the currency, but does not provide contact information or working Website addresses for them. As a result, G$ may be preferable for merchants who need a quick payment system and Web storefront, and who don’t have access to the underlying infrastructure of a grid. And the OMC seems to be the currency of choice for large social grids looking to offer their users and merchants a neutral, secure and convertible payment system. Several grids do not offer any in-world currency at all, leaving it up to their users if they want to use PayPal or Google Checkout. ReactionGrid, for example, which is strongly focused on corporate, education and non-profit customers, has no current plans to roll out an in-grid currency. Many grids, however, choose to go their own route. Although it can be complicated to run your own currency, and potentially opens the grid up to legal liabilities in some jurisdictions if the currency is fully convertible, grid owners also get to keep all the money they raise from selling the currency. 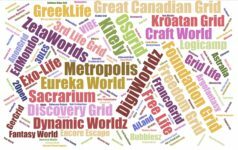 As a result, InWorldz, SpotOn3D, 3rd Rock Grid, Avination and Tyro Gage offer their own currencies to members of their grids, currencies which cannot be used for shopping on other grids. 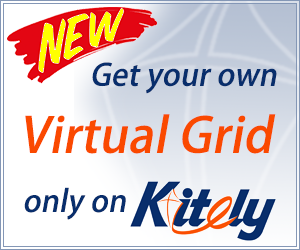 The lack of hypergrid support is not a problem for these grids since they are not hypergrid-enabled. In addition, these grids also do not allow third-party servers to connect to their grids. Without hypergrid or third-party region hosting, they can afford to skip the extra security step of having Web-based approvals for every transactions. That extra step is not very user friendly, said Jake Detman, founder of the Tyro Gage grid. “As far as currency, we offer our own and do not support nor will support an outside source of currency,” he said. 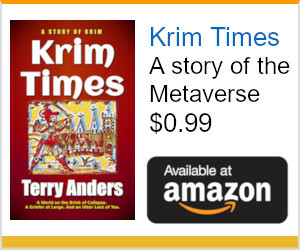 Previous story Bring on the Virtual Bar!